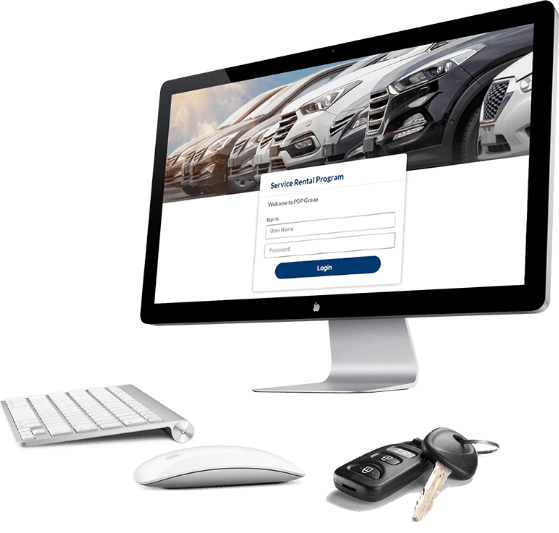 For 40+ years, dealerships, lenders and manufacturers have trusted PDP Group to provide specialized insurance services and secure their loans and leases with title administration solutions customized for their unique and diverse needs. We pride ourselves on the strength of our partnerships and our unfailing willingness to curate and create solutions that help businesses optimize operations, minimize risk, and provide outstanding customer service. Leave the paperwork to us! We maintain controlled procedures to update, maintain, store, and release hard copies or electronic liens and titles with required physical and digital security standards. We can take the hassle off your hands. We will work with you to identify potential risk areas in your business and put together comprehensive coverage that fits your situation. We will prepare a plan for your business whether you are guarding against employee liability claims or ensuring you don’t pay out-of-pocket for large auto physical damage losses. We understand that running your business successfully requires having instant access to information about your customer’s files or your business’s protection policies. That’s why our Customer Portal allows you to log-in anytime, anywhere and seamlessly find the information you need to provide best-in-class service.